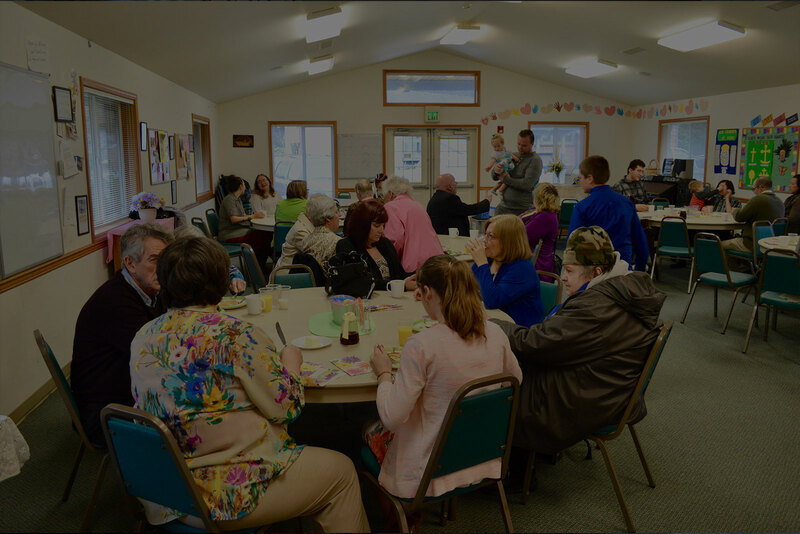 Faith Lutheran Church in Everett is a warm community of people that's been around for nearly 70 years. Here, you can simply come as you are and enjoy worship every Sunday Morning at 10:30am. If you aren't yet comfortable in a worship environment, that's ok too. Faith is a place with no pre-requisites. 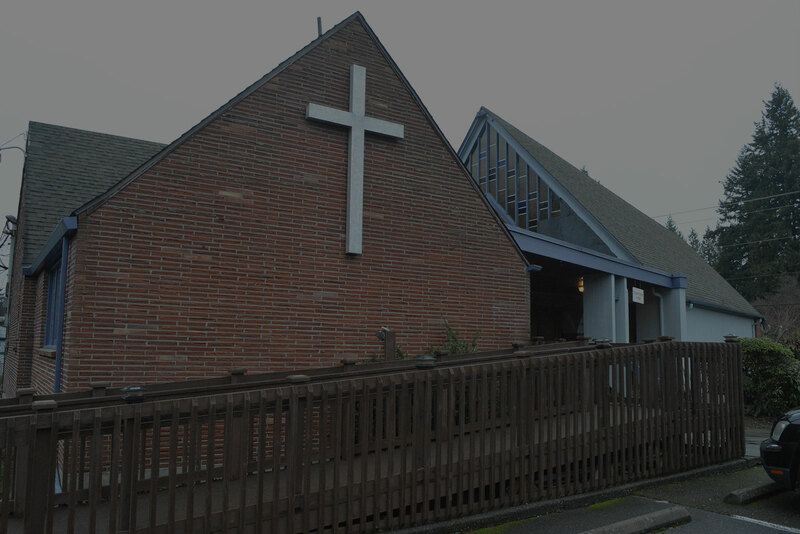 Explore other opportunities to get involved at Faith in Everett below. We have a variety of opportunities for you to get involved here at Faith Lutheran Church. Every Tuesday starting from 3:30pm – 5:00pm, volunteers prepare the community meal for over 60 people. Volunteers must be age 12 & up. Volunteers serve dinner from 5-6pm. Volunteers also prepare food, set the tables, greet guests, socialize with the guests, wash dishes and clean up until about 6:30pm. For more information, contact Roxana at (425) 971-0402. The Faith Food Bank is open every Friday from 11:30am – 2:15pm. Located in its own building in the back parking lot, it's a place loaded with fresh and canned food, clothing and more. Food for over 200 meals is distributed each week. Volunteers greet and sign-in shoppers, refill shelves, bag groceries, carry groceries to the car for disabled shoppers and sort donated clothing. Strong volunteers are needed to help pick up food and other donations at various locations throughout the week. Transportation from the church will be provided. For more information, contact Roxana at (425) 971-0402. Volunteers meet every Wednesday at 10am to create beautiful quilts to donate to Hands for Peacemaking and the Snohomish County Domestic Violence Shelter in Everett and others. These quilts provide special comfort to people facing difficult times. Volunteers cut cloth, set squares into creative patterns, sew and tie them into finished quilts. Everyone can help! A potluck lunch follows at 12pm. This is a nice social gathering as well as a service opportunity. For more information, contact Andrea Hookey at (425) 787-7656. The class meets every Wednesday from 6:30-8pm. Volunteers take turns teaching basic English and leading conversation circles. The class helps to increase the reading, writing and spoken proficiency of students. Volunteers find it especially rewarding to provide one on one help with English pronunciation. Free child care is provided. For more information, e-mail hollysullivan@comcast.net. © 2016 - 2018 Faith Lutheran Church.